Most of the time you’ll find me wearing something cream or white and light grays and camel are very often used in my outfits. However, I’m pretty sure most men are more comfortable in darker colors. 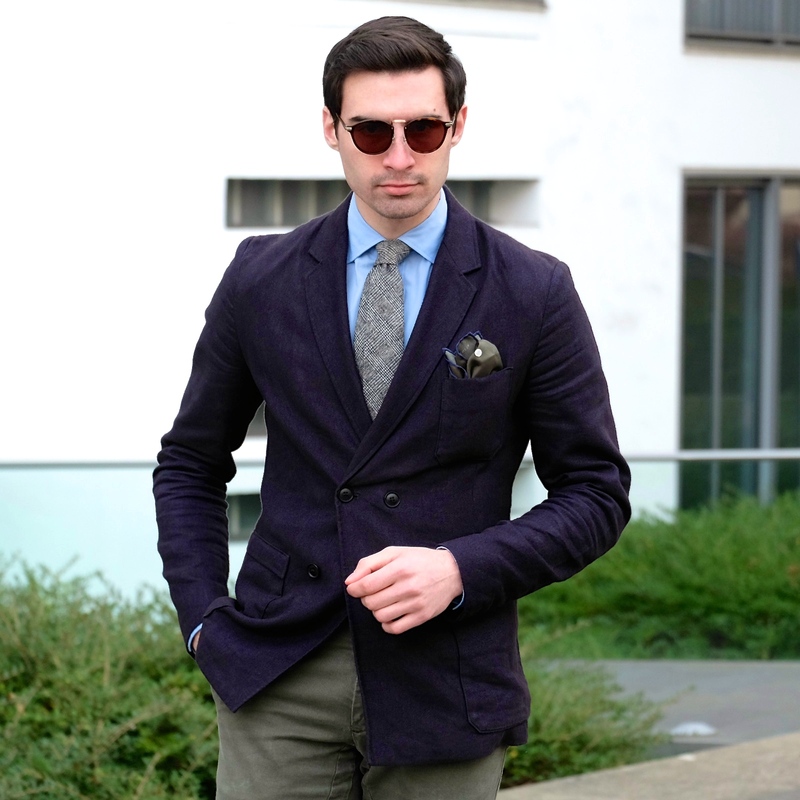 A navy blue suit is a great option for everyday of the week. It can so easily be transformed from your business day suit to your weekend suit when paired with a T-shirt and sneakers making it the ultimate mens garment. Unfortunately it can get boring. 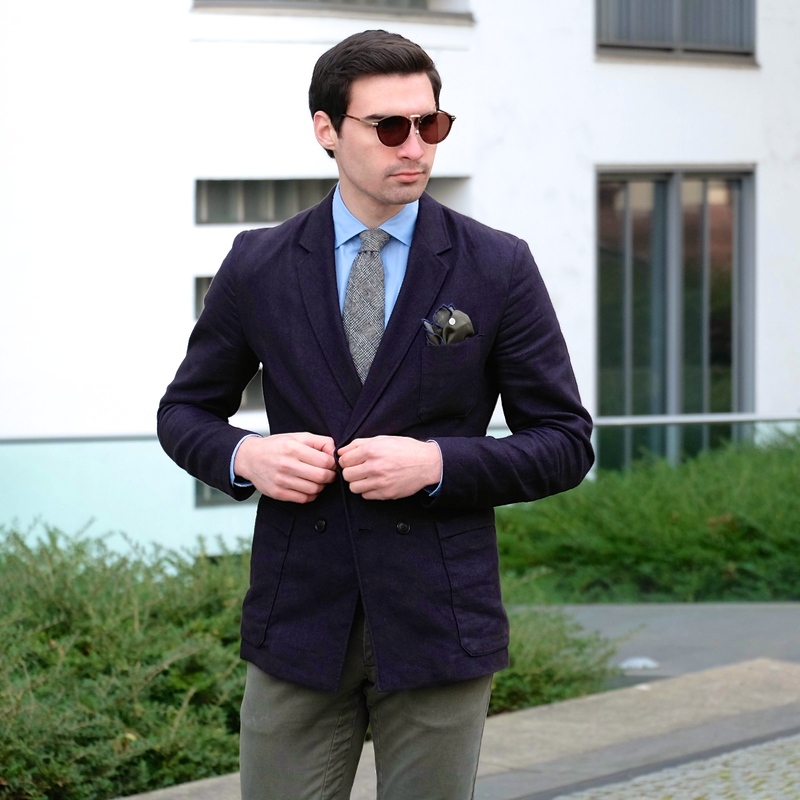 Try switching out the suit trousers with something a bit more interesting. 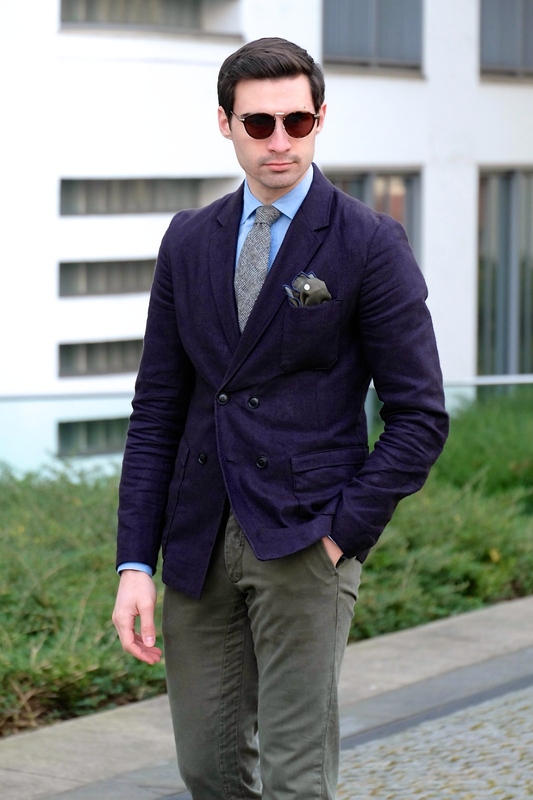 It can be a colored denim or chino or even a patterned wool trouser for more casual days. Adding a bit of color into your wardrobe is not an easy thing to do. 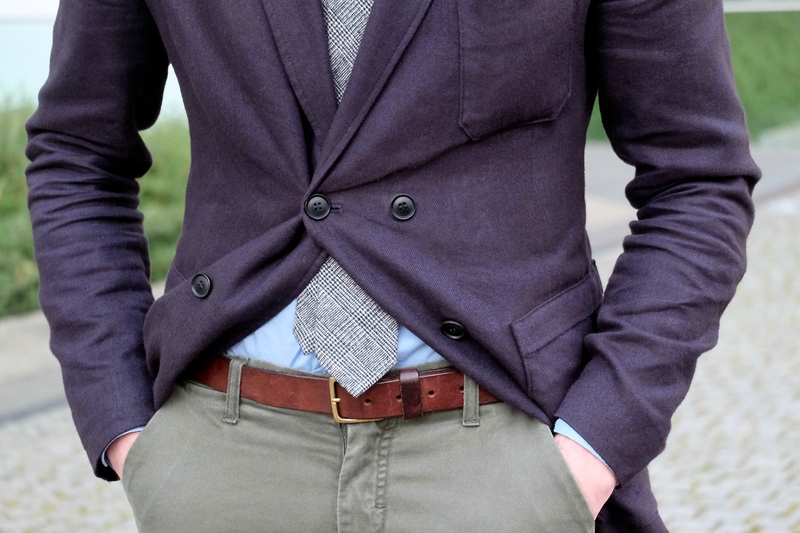 Bright red jeans are intimidating to most, so choose an olive green for the perfect fall outfit. If you don't know where to start then you can shop some of my favorite picks below. Thanks for reading! 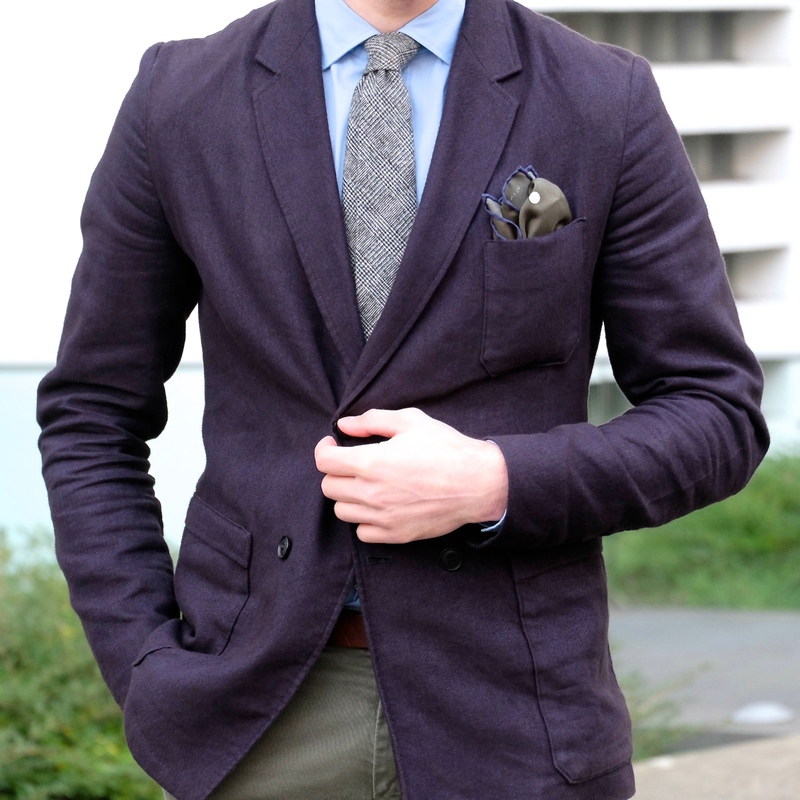 Great color pairings - very sharp! yessss nicely done. love the socks as a nice accent piece. it's always those subtle details that pull everything together.